Below you will find a variety of resources to help you establish a new business, expand your market share, or simply improve your business acumen. Demographics: Review our 2018 Fannin Area Profile to learn more about our economic climate. Small Business: View our Small Business Resources Guide or contact the Development Authority to learn about the resources available that offer assistance in all aspects of business planning and development. 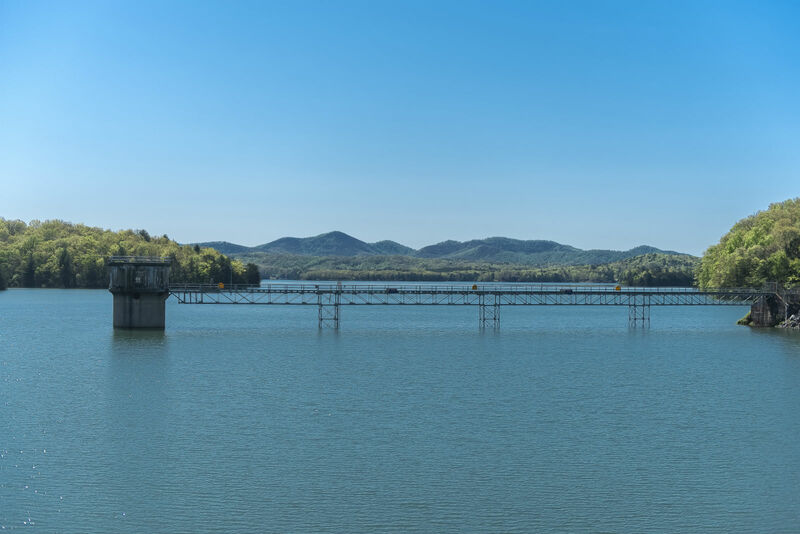 Financing: Learn about the numerous cost savings that can be offered by Tennessee Valley Authority (TVA) Economic Development, the State of Georgia and regional partners in conjunction with the Fannin County Development Authority. The Fannin County Development Authority has made loan funds available to existing for-profit businesses to assist with capital investment and/or expansion through its Gap Financing Program. The Gap Financing Program does not compete with local lenders, and is solely used as bridge financing after primary funding is in place. To learn more about the program, download the Gap Financing Program Overview sheet. To request an application, please contact the Development Authority office. Incentives: Learn about state incentives available to businesses, by downloading the Georgia Incentives Brochure 2018. Incentives include: Job Tax Credits (Fannin County is designated a Tier 2 community), Investment Tax Incentives, Optional Investment Tax Credits, Research and Development Tax Credits, Retaining Tax Credits, Child Care Tax Credits, Georgia Sales and Use Tax and Georgia Quick Start. Locate in Fannin County: Looking for the perfect location? View our Sites & Buildings page, or call us to receive an up-to-date listing of available spaces. Fannin County Chamber of Commerce: The Chamber is a great resource for your business. Chamber members benefits include business referrals, website, membership directory and visitor guide listings, business networking, discounted health insurance program and much more. Fannin County Government: Visit the Fannin County website to locate contact information for governmental offices as well as copies of County ordinances and regulations. Georgia Department of Labor Blue Ridge Career Service Center: The Blue Ridge Career Center is a Department of Labor One Stop facility offering a variety of services for your small business including information on workplace regulations, job postings, applicant screening and hiring assistance. SCORE Counselors: SCORE will assist you with all aspects of business planning and development. You can contact our local SCORE representative, Mr. Jim McKnight at James.McKnight@scorevolunteer.org or contact Fannin County Development Authority. You can find information about Jim by clicking this link. Small Business Development Center (SBDC): A lot like SCORE, SBDC will assist you with all aspects of business planning and development. Contact the Fannin County Development Authority to schedule an appointment.